Going to France this spring? In case you do, you must read the following guide. Below I will present you the top spring destinations in France, including the Loire Valley, Provence, Bordeaux, Paris and the less-known but magnificent town of Annecy. 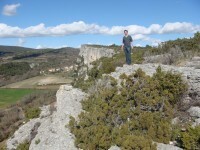 Springtime in France is considered an ideal time for campings, city breaks, cycling and walking tours. If you would like to admire France’s most breathtaking landscapes in bloom, this is the perfect time of the year to make a visit. Whatever you’d choose of the previously mentioned destinations, I am sure that you will return from your holiday fully satisfied. You can also choose to make a tour and include as many spring destinations as you can. The breathtaking Loire Valley is milder during spring than other parts of South- and Central France. This fantastic area is home to dozens of popular historic chateaux (castles) and it is famous for its abundant and diverse wildlife. 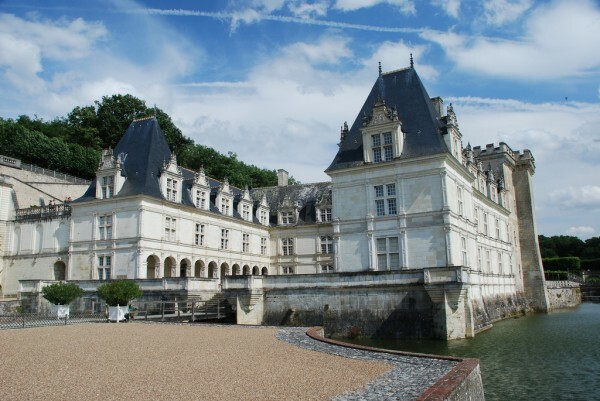 You can opt for fantastic cycling or walking tours along the valley, visit its beautiful castles or go sightseeing in its magnificent cities, including Orleans, Angers, Tours, Blois or Amboise. 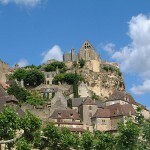 Some of the highlights of the valley are the Chartres Cathedral, the Chambord Castle, the Amboise Castle and so on. Besides, visitors can opt for fantastic river boat tours, enjoying the warm temperature. Provence attracts its visitors all year round, but the best time to visit this popular area is during spring. 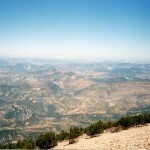 This is the time of the year when the Mediterranean climate is “at its best”. Almond blossoms dominate the major part of the landscape. Exploring the fantastic food markets of the region’s towns and villages is one of the best choices. If you are looking for relaxation, choose the spa treatments at Digne-les-Baines. 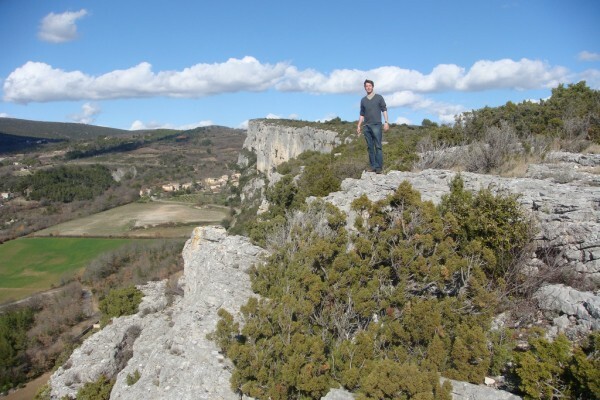 For active tourists day trips are the best choices in Aix-en-Provence. The famous vineyards of Bordeaux make this city and its surroundings a top spring destination for tourists. If you love wine and vineyards, Bordeaux is the place to go. Besides these attractions, the city offers the possibility of visiting its sights without queues and crowds. Enjoy the pleasant weather and discover Bordeaux’s highlights during this wonderful springtime. You might consider Paris as a summer destination, but if you would like to visit the city on a lower price than during summer, spring is the time to go. The parks and gardens of the city are breathtaking during springtime. Besides, you can avoid the crowds and visit the major visitor attractions of this fascinating city without staying for hours in the queues. 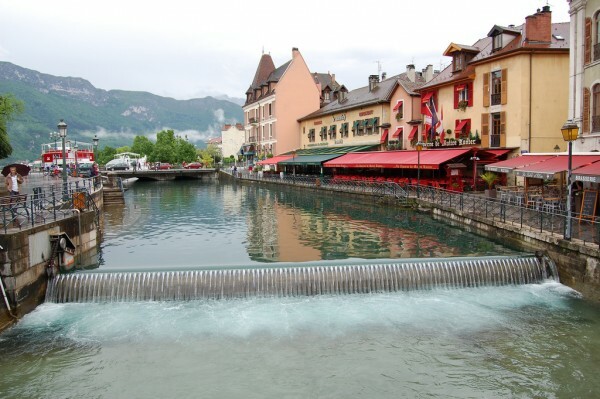 Considered one of the most beautiful towns of the country, Annecy is a major spring destination. The town is famous for its wonderful turquoise lake, being situated in a picturesque mountainous area. As the town attracts many tourists during summer and winter, spring is the best time to avoid crowds and enjoy the peaceful atmosphere. Hiking and cycling are very popular activities in the surrounding area of Annecy.